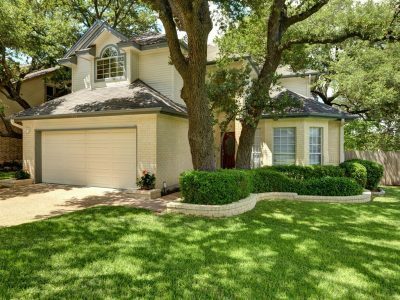 Enter your home search criteria and view matching properties in Austin. The data is updated frequently so you can count on the information being current as you search for your new home. We love what we do and the reviews our clients share truly does reflect this. Take a moment to see what our clients have to say about working with us when we helped them to buy or sell their home in Austin. Gary’s clients will find that in every step of the process, from negotiating the contract offer to negotiating repairs, The Gentry Group is determined to insure their clients will benefit financially. Gary’s involvement in community affairs also serves clients by making him a great source of pertinent information regarding future highway plans, neighborhood development and zoning, environmental issues and other factors that could influence home purchase decisions and future appreciation of value.